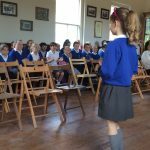 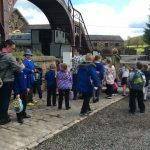 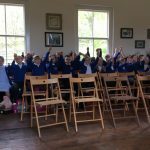 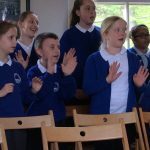 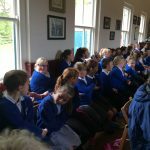 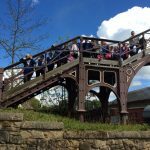 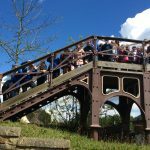 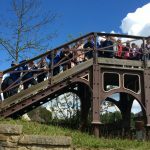 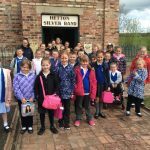 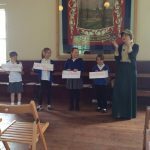 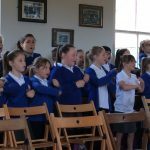 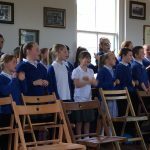 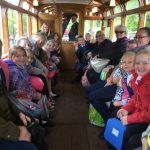 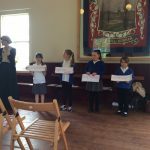 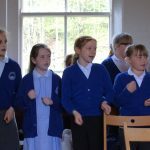 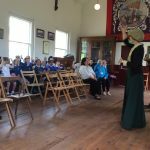 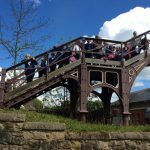 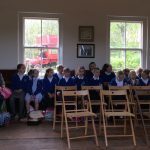 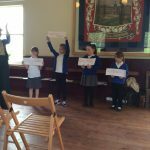 Fell Dyke School Choir got themselves involved in Dementia Awareness Week at Beamish Museum. 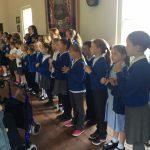 They visited the Band Hall and sang some familiar songs to a very appreciative audience of elderly visitors. 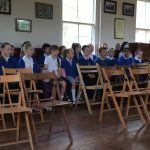 It was lovely to see the audience join in with some of these familiar songs and learn some new ones too! 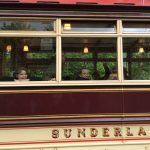 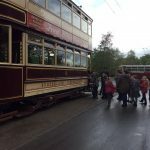 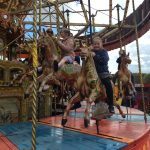 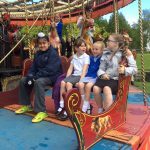 After lunch, it was time for a quick exploration of the museum.They boarded a tramcar, visited the town and even managed a ride on a Victorian carousel. 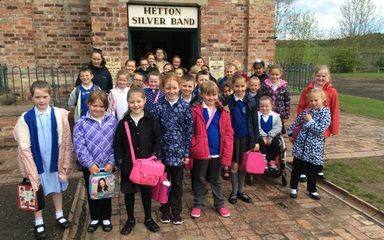 Well done to all of you, your behaviour throughout the visit was exemplary! 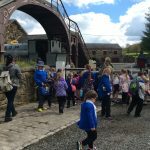 I hope you all had a great time at Beamish.